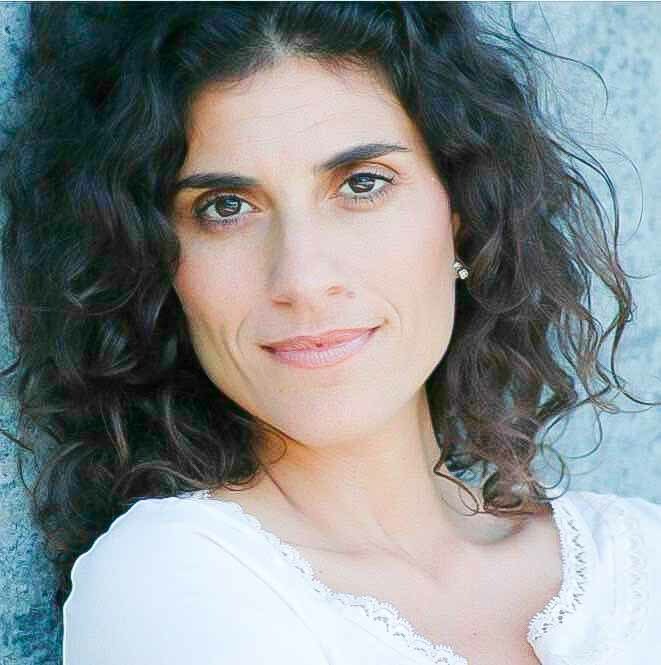 Maya Rasak is a licensed Psychotherapist who has been practicing for over 15 years. As a body/mind specialist, she has integrated western psychology with eastern philosophies and spent years teaching yoga and mediation. She is also the author of the book “Transformational CPR – A Guide to Open the Heart” Her mission is helping people make the mind/body connection so they can live more conscious integrated lives and experience true intimacy. We talk about what inspired her to write the book, what are some of the main issues that people are facing today with their overall health, and what her plans are for the future.